Elie Wiesel (1928-2016). Photo: Bela Szandelszky/AP. “Whenever and wherever human beings endure suffering and humiliation, take sides. 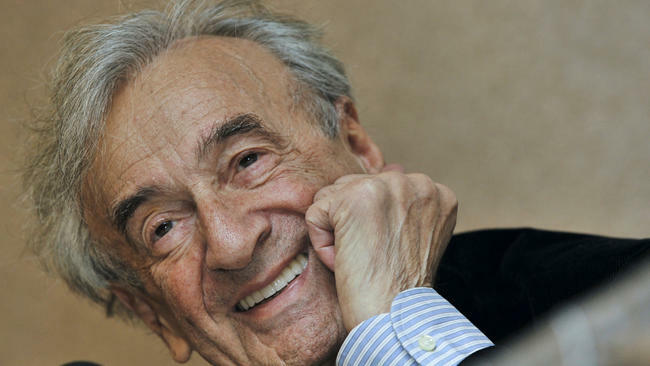 Neutrality helps the oppressor, never the victim,” said human rights activist, author and Holocaust survivor, Elie Wiesel upon accepting his Nobel Peace Prize in 1986. 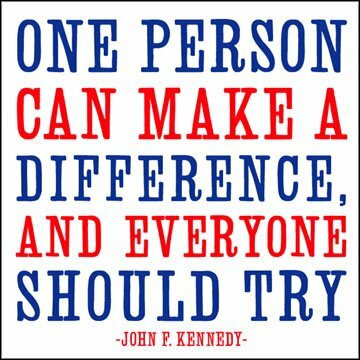 I made sure to remember his selfless words and example when I voted today. I was reminded of Elie Wiesel yesterday as I watched the film, Denial, currently in theatrical release nationwide. The film also underscored for me why the outcome of our Presidential election today is so important. 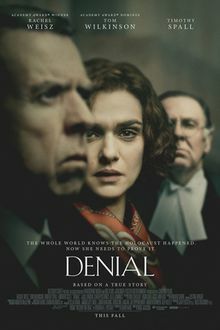 Based on the acclaimed book, Denial: Holocaust History on Trial, Denial recounts American professor and author Deborah E. Lipstadt’s legal battle for historical truth against debunked British historian David Irving, who accused her of libel when she declared him a Holocaust denier. The film, adapted by screenwriter David Hare and directed by Mick Jackson, is a fascinating recreation of a complex case that played out in the British legal system in the late 1990s. The case was ignited by an individual whose incendiary and deliberate misinterpretation in print of historical fact was a ruse to promote bigotry and yet, at its core, a sad effort to gain the respect he coveted in the publishing world and halls of academia where he was a pariah. I can’t think of anyone I’ve admired more in my lifetime than Elie Wiesel (1928-2016). He was and continues to be a hero of mine in a world where heroes are few and far between. The world first came to know him through his memoir, Night (1959), a masterpiece that recounted his horrific experiences in Auschwitz and Buchenwald, where he lost both of his parents and sister. He not only continued to “talk the talk,” but “walk the walk” until his death this summer at age 87. Although he was unable to accept my invitation that year due to scheduling conflicts, he graciously promised that he would try for the following year’s gala. That was not to be for reasons that have nothing to do with Mr. Wiesel; but his example has instinctively fired my social conscience and my support and respect for filmmakers and other artists and writers who shine a light on injustice and social issues. Mr. Wiesel’s resilience in the face of unspeakable horrors and his dedication to promoting peace, human rights and human decency throughout the world are a reminder to me to take nothing true and decent for granted and to strengthen my resolve to speak out against lies and injustice. This entry was posted in Film, Politics, Publishing and tagged Christopher Awards, David Hare, Deborah E. Lipstadt, Denial, Denial: Holocaust History on Trial, Elie Wiesel, Mick Jackson, Night, Presidential Election, The Holocaust, Vote. Bookmark the permalink. Thank you, Judy. Never far away from Mr. Wiesel myself. Voted early for all that is good, true, and decent; for my mother, and all my family from Poland who suffered from the reality.